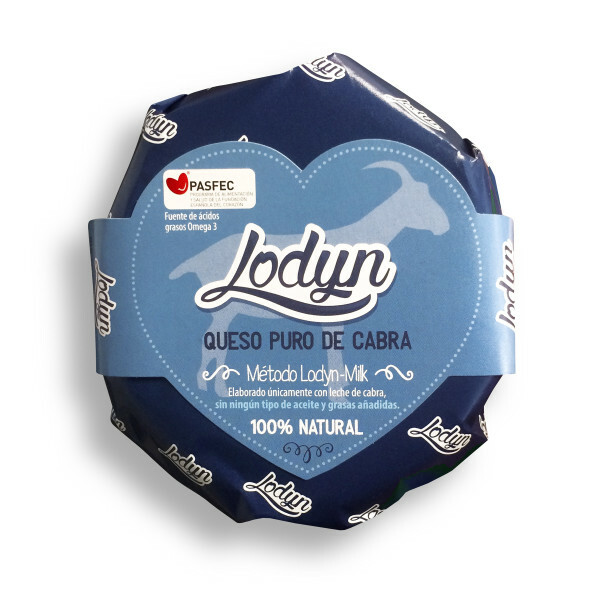 Delicious pure goat cheese which has a compact, creamy texture and ivory white in colour with a small number or irregularly distributed holes. 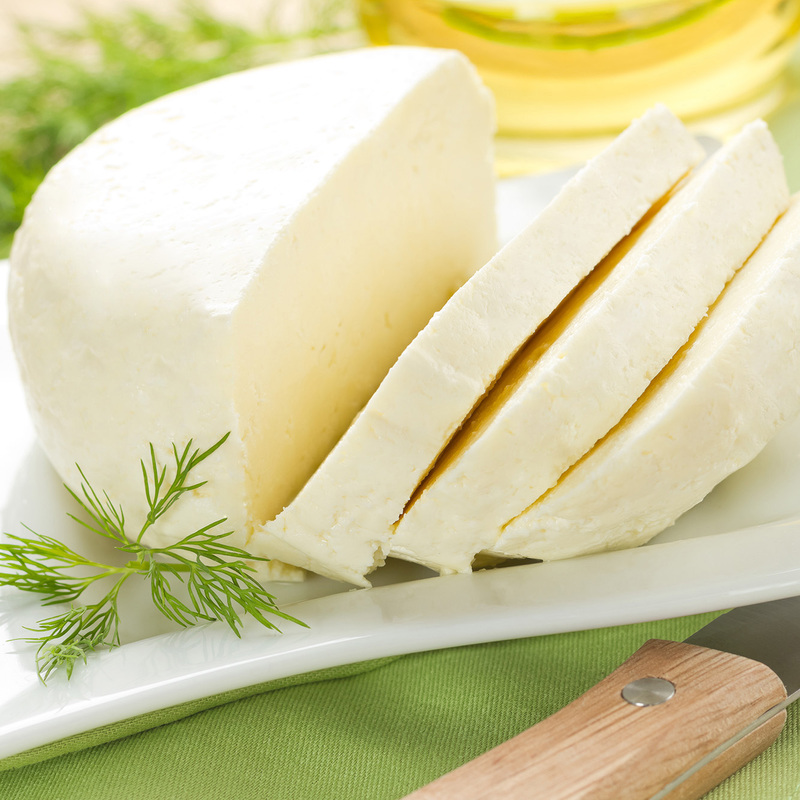 Pure goat’s cheese, exclusively made with goat’s milk, without added oils or fats of any kind. Source of Omega 3 fatty acids. 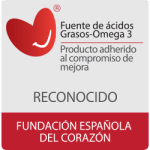 Product recognised by the ‘Fundación Española del Corazón’ (Spanish Heart Foundation). Pasteurized goat’s milk, sea salt, curd, calcium chloride, fermented milk (E-202, E-235). Store in temperatures between 2ºC and 6ºC. 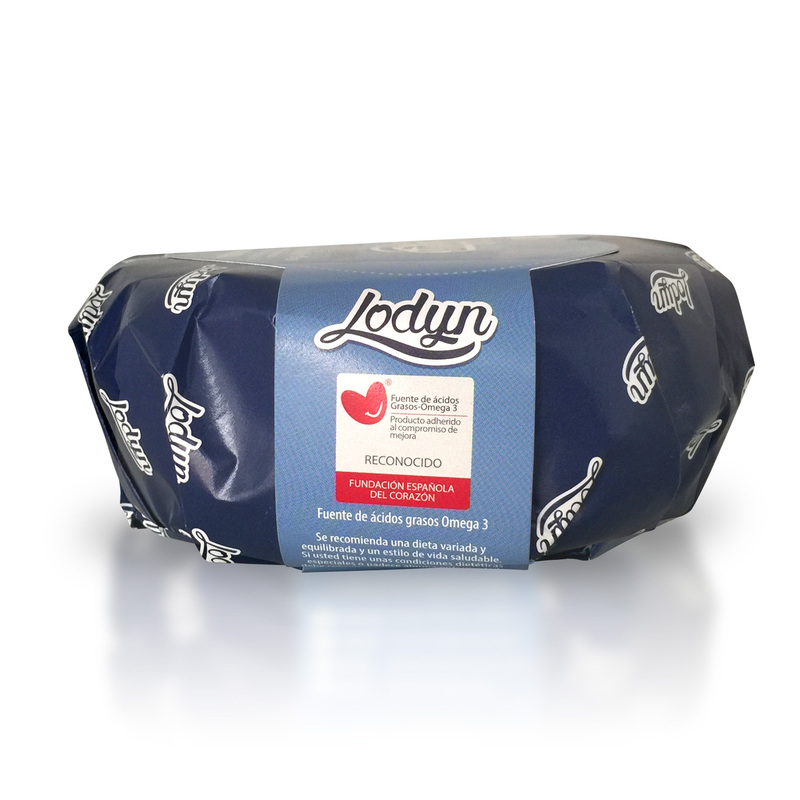 Lodyn Cheese ratio ω6/ω3:: 1.20. Optimum ratio: ≤ 4. *According to AECOSAN (Spanish Agency of Consumer Affairs, Food Safety and Nutrition), the average total calorific consumption for an adult is 8400kJ/2000kcal, and the dietary content of Omega 3 PUFA alpha linoleic acid should be around 0.5-1% of that total. Following a varied diet together with a healthy lifestyle is recommended. If you follow a particular diet or suffer from any illness you should check with a healthcare professional.